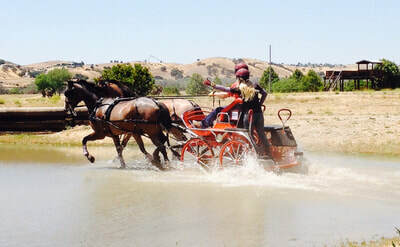 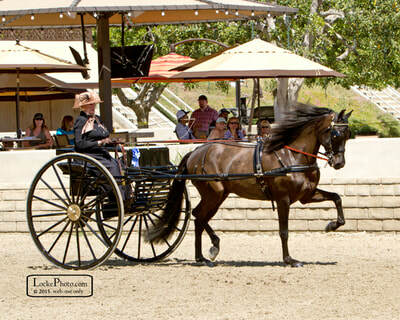 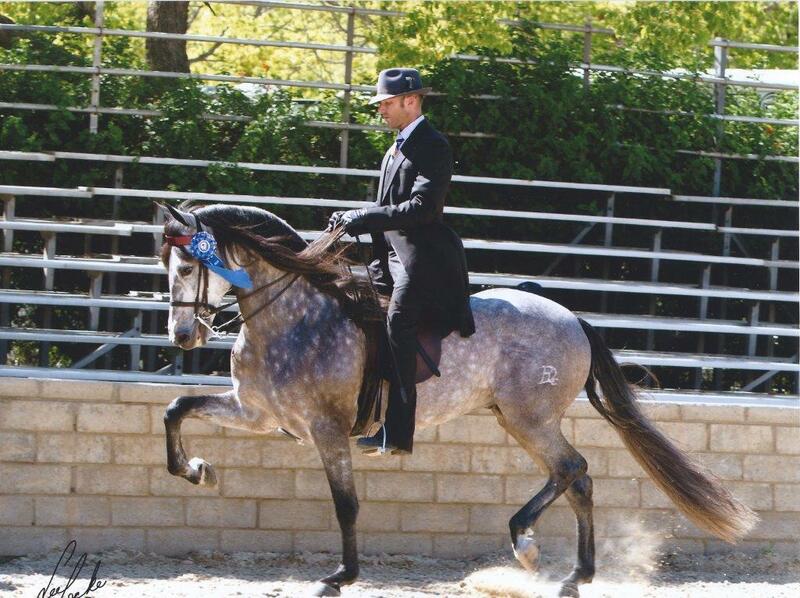 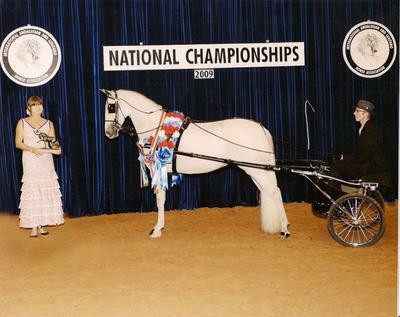 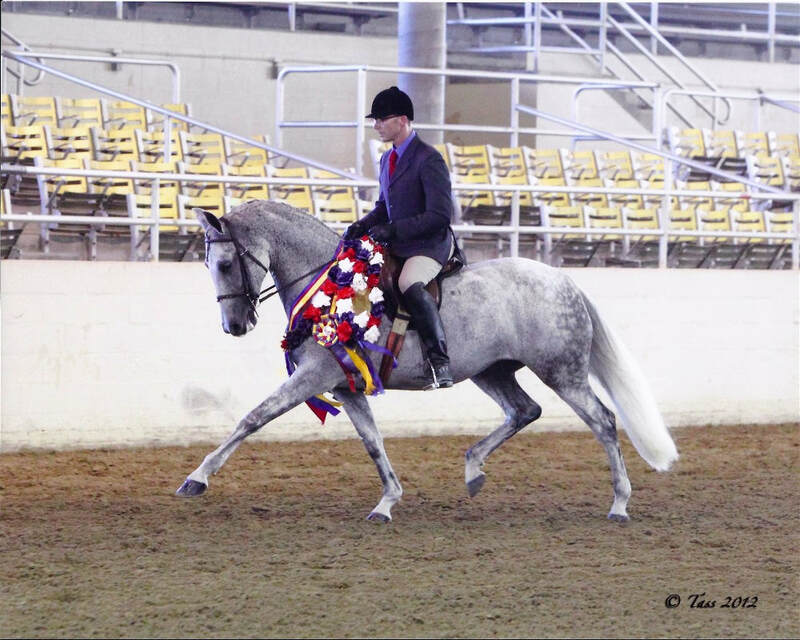 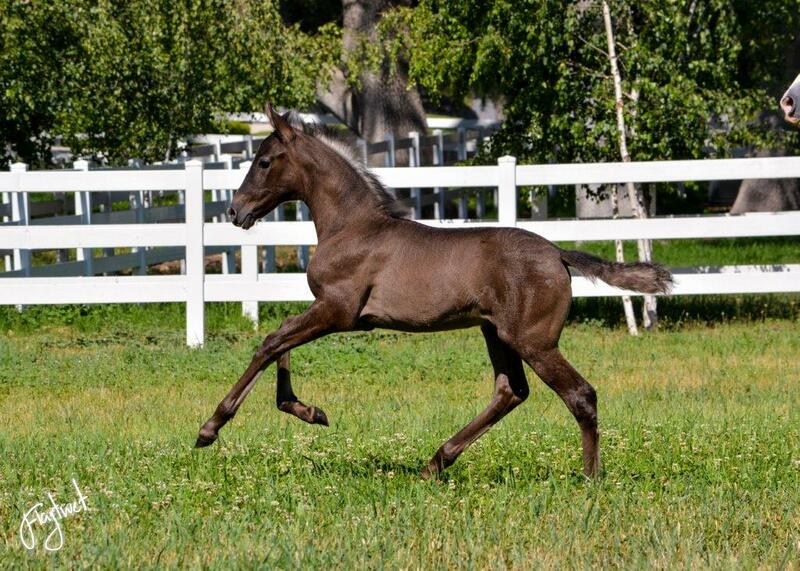 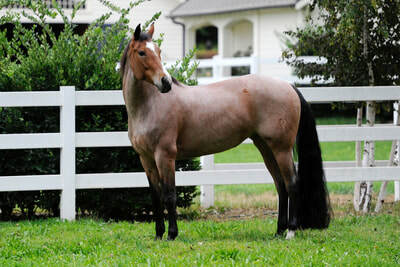 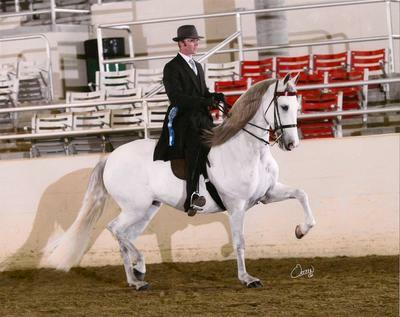 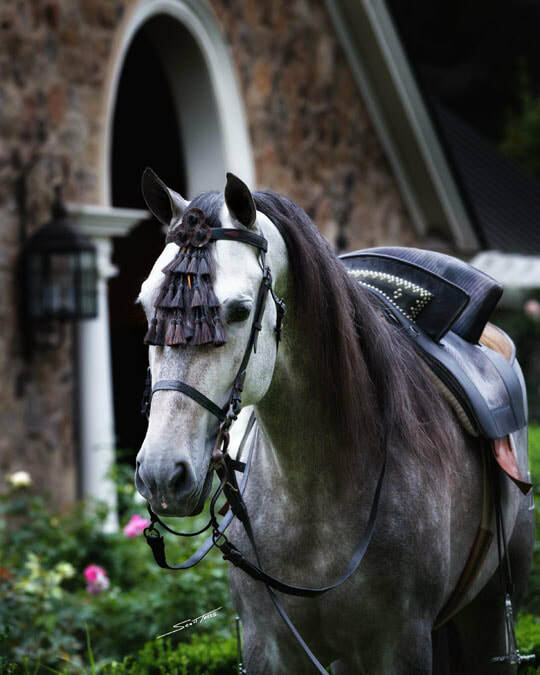 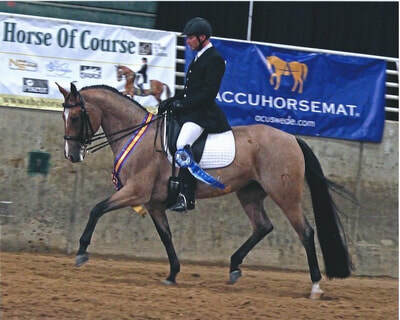 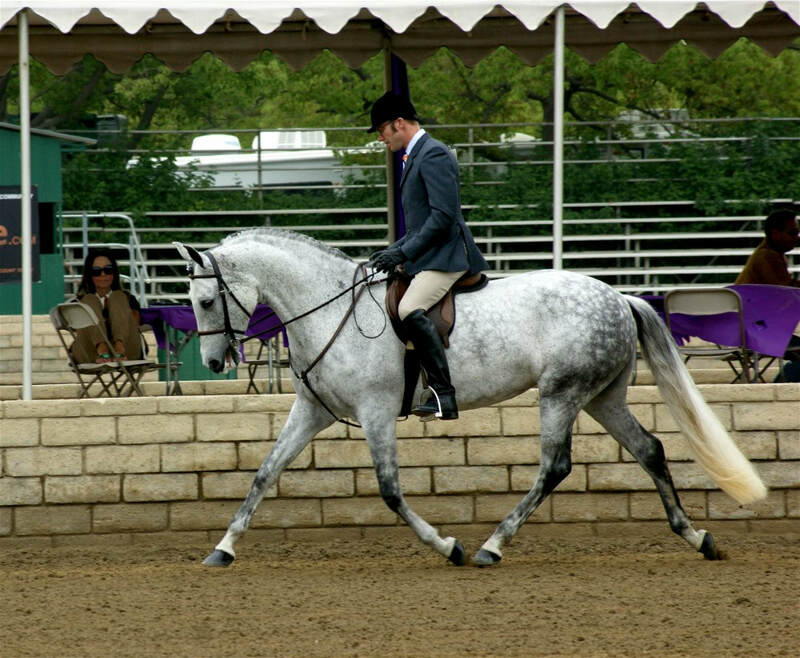 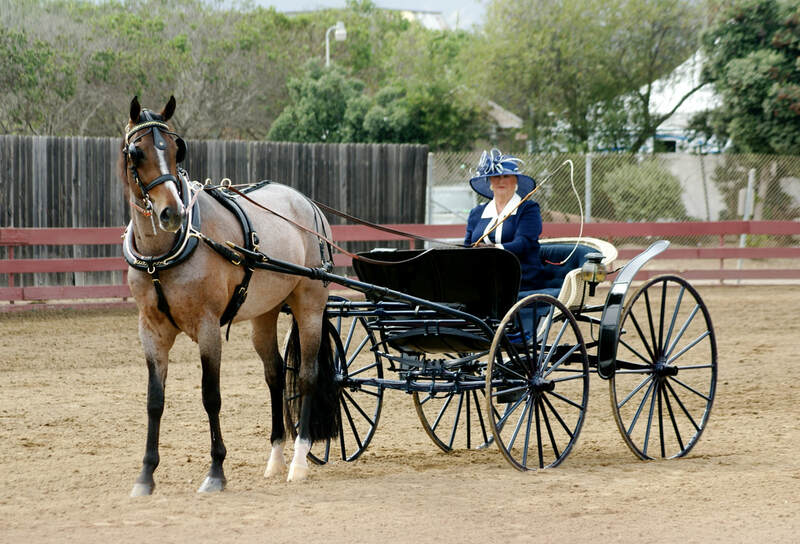 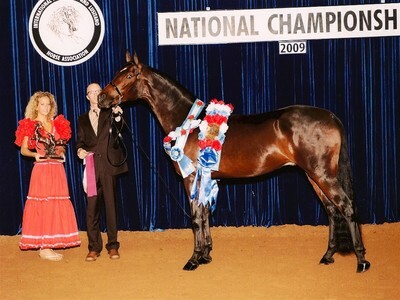 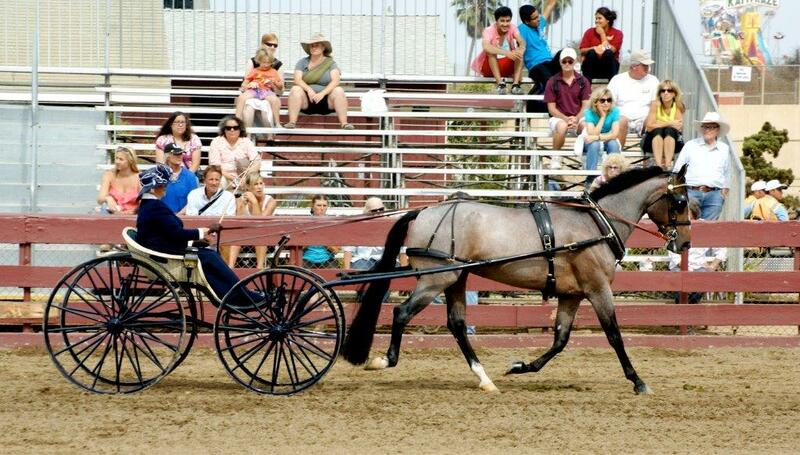 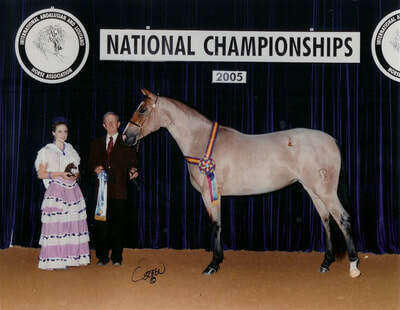 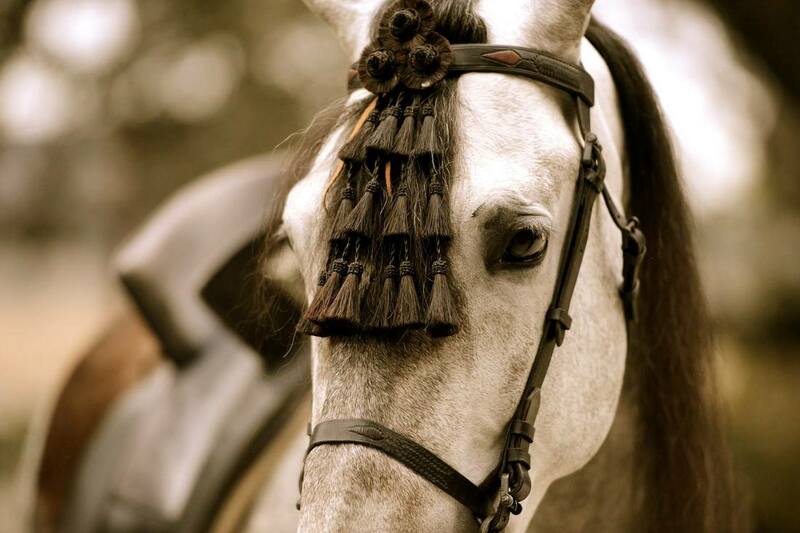 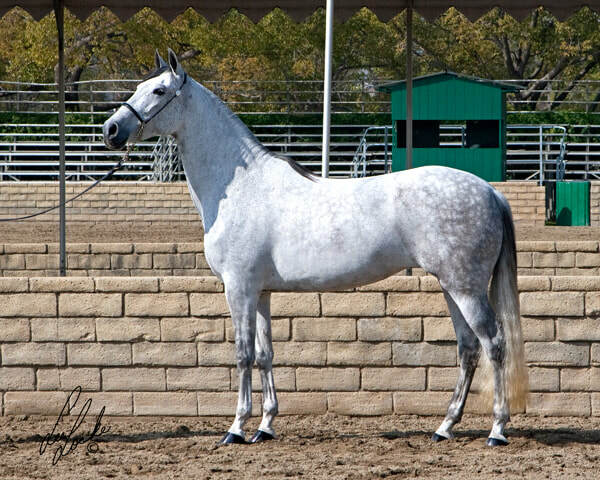 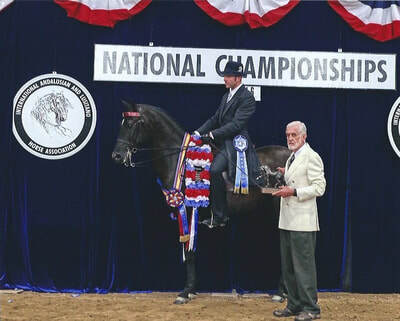 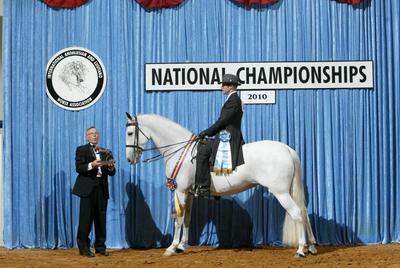 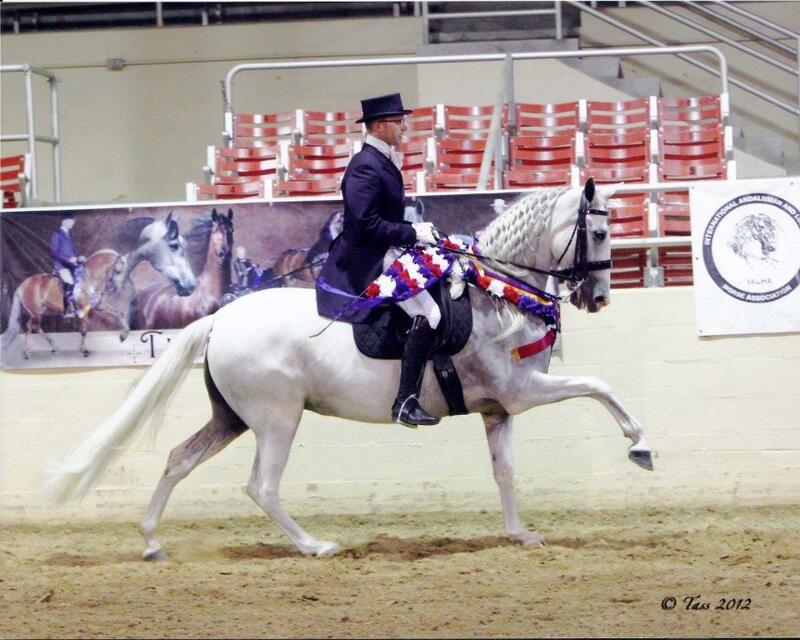 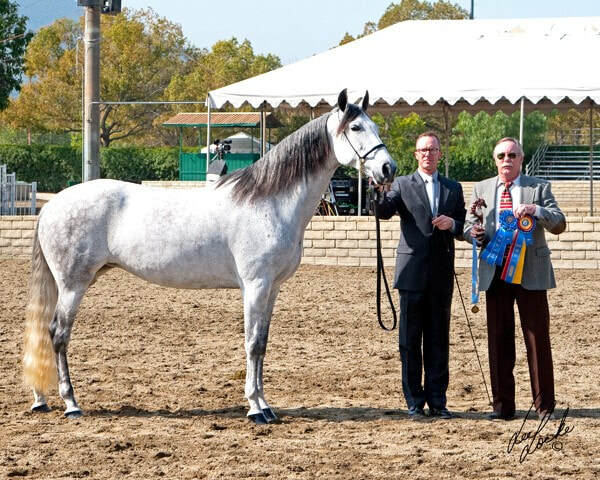 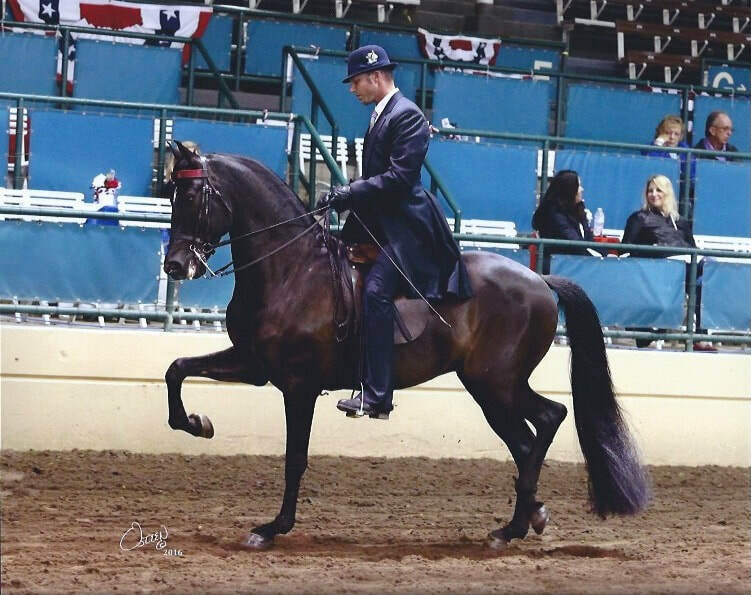 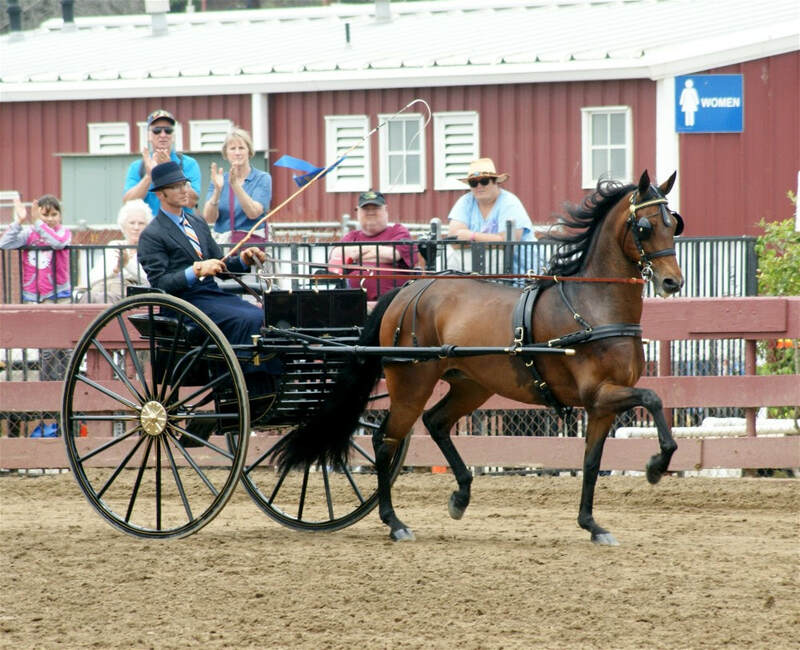 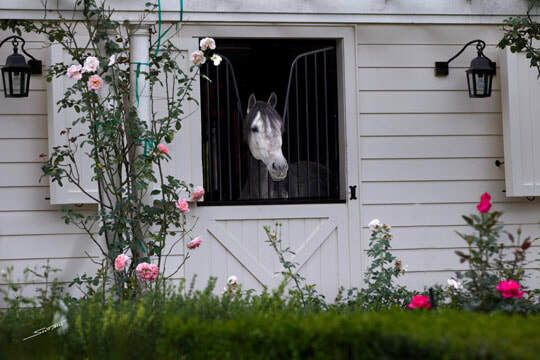 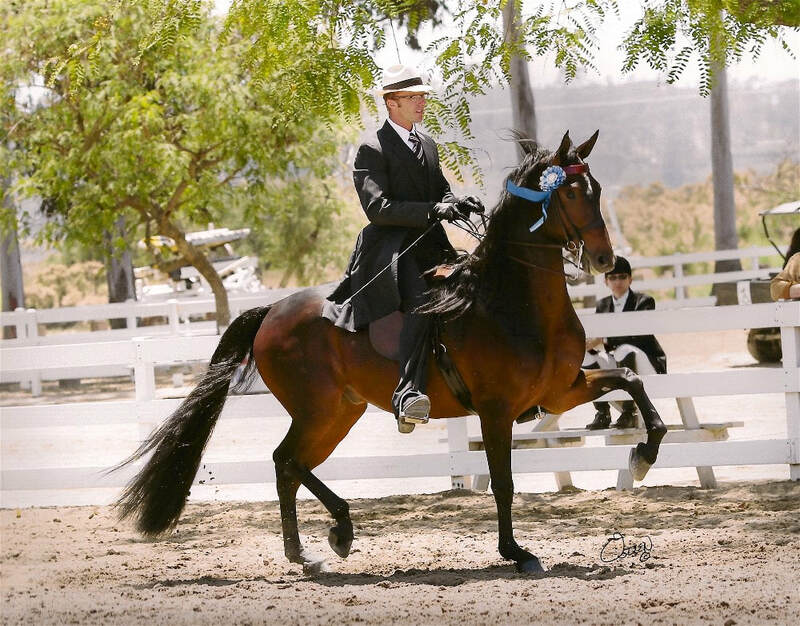 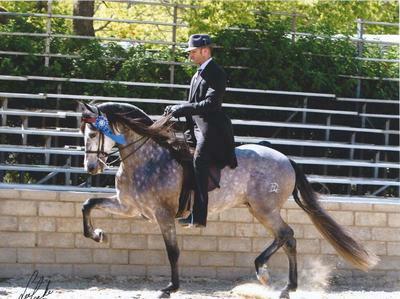 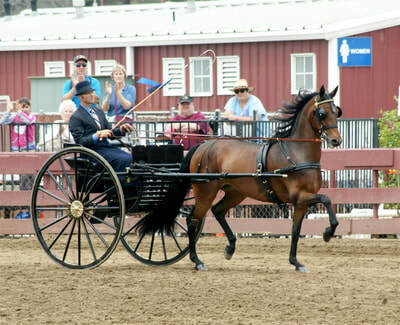 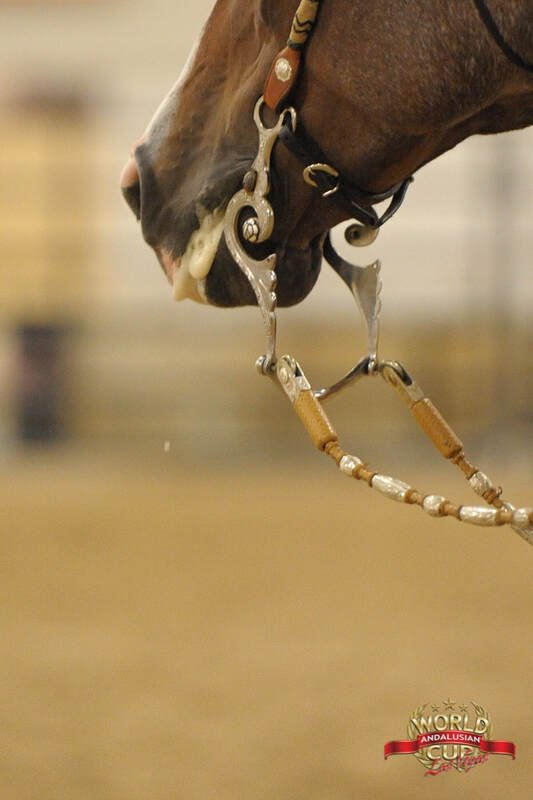 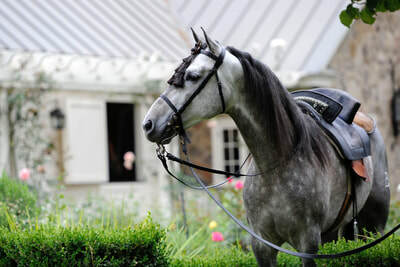 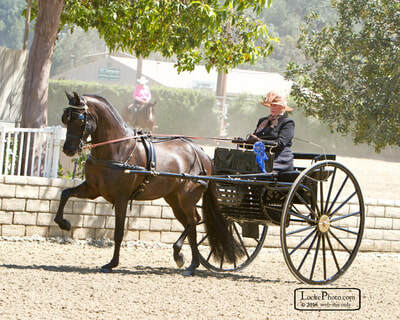 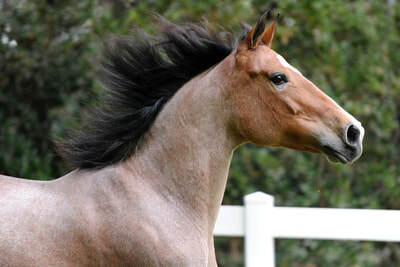 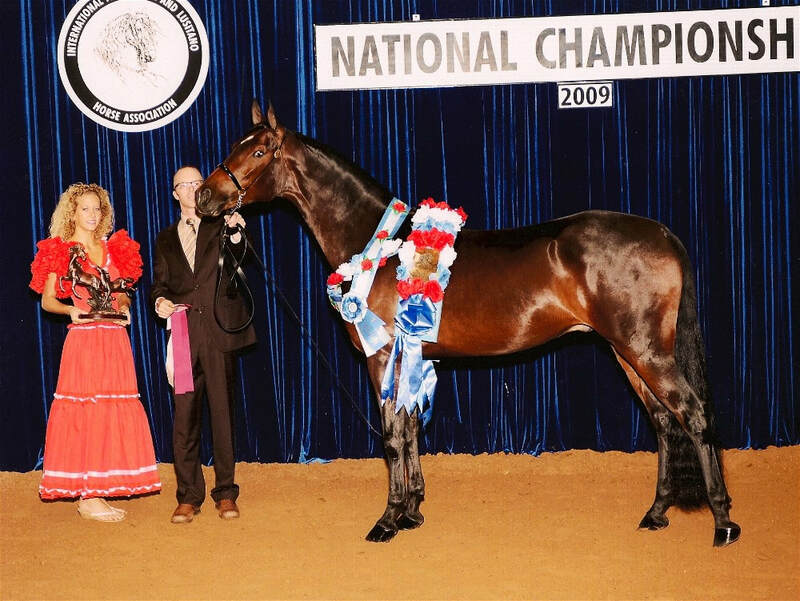 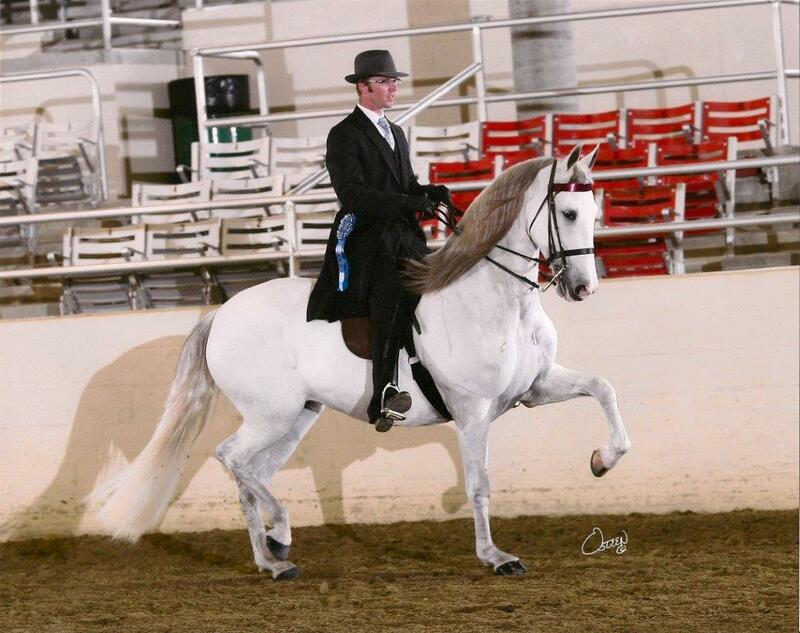 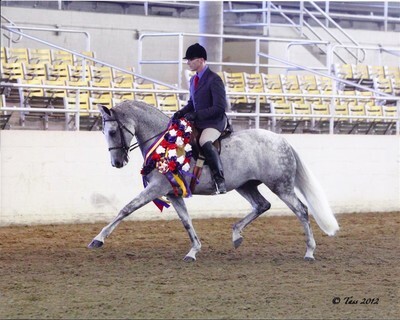 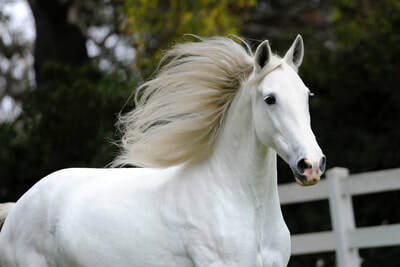 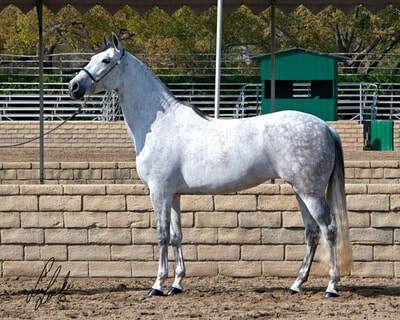 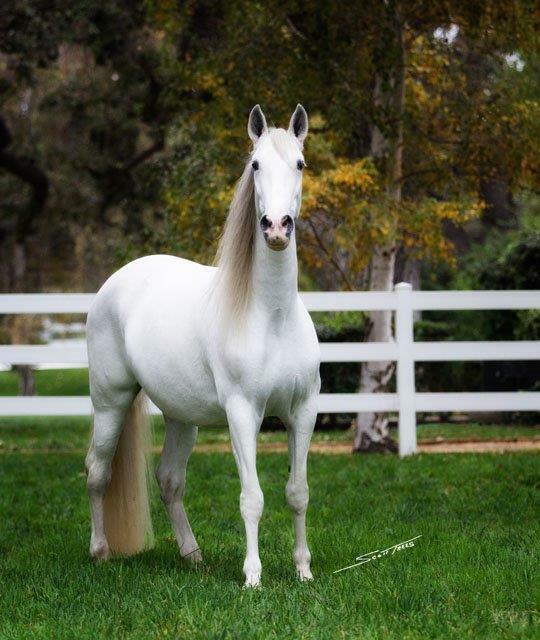 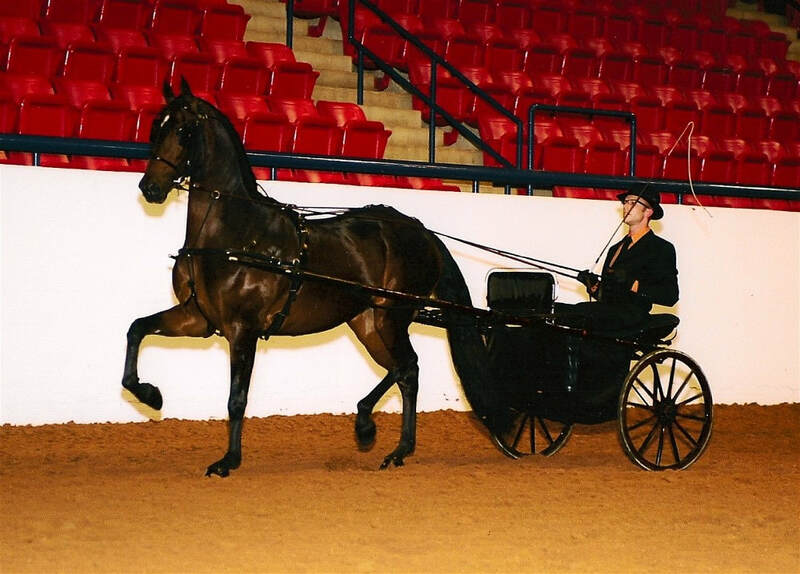 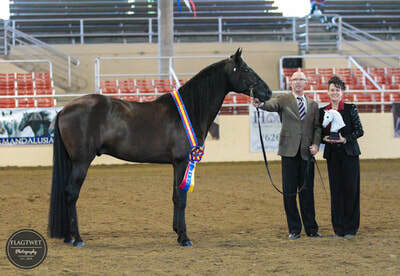 Tilley Andalusians is pleased to offer several of our select, top quality horses for purchase. 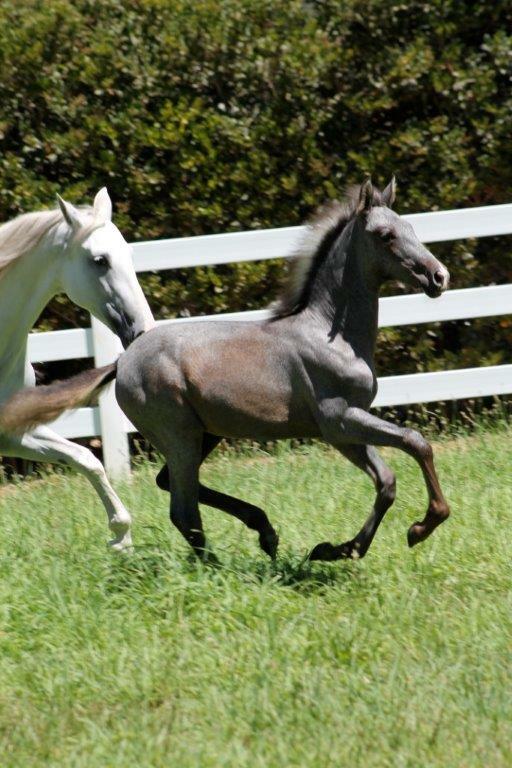 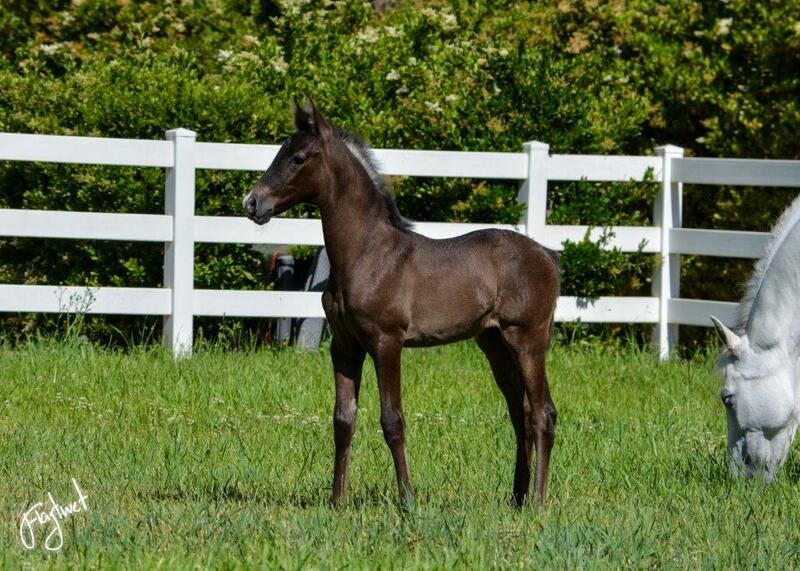 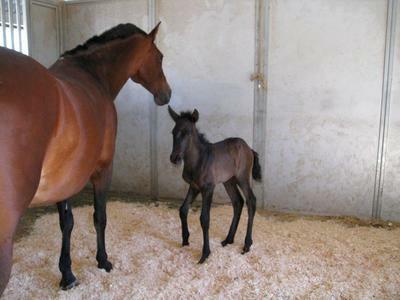 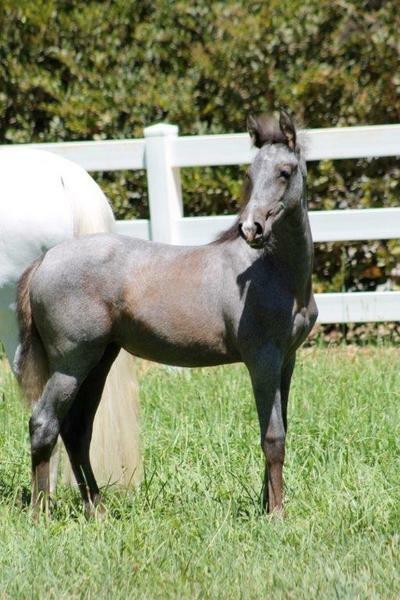 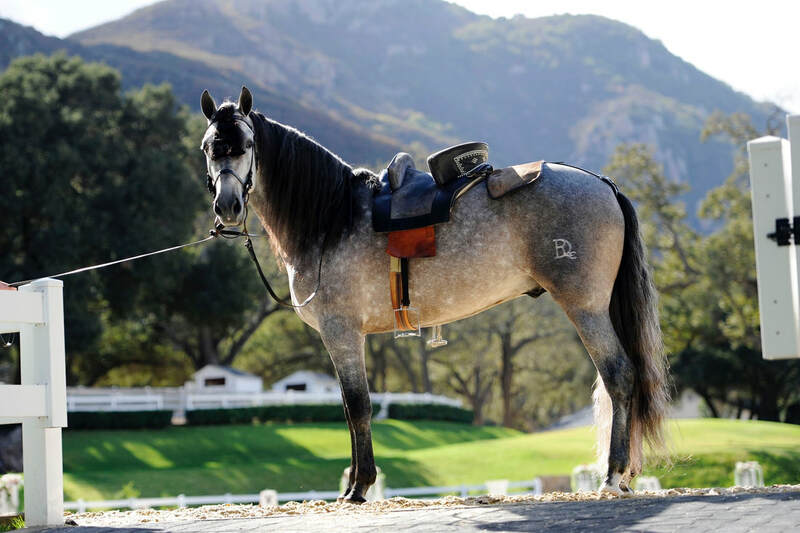 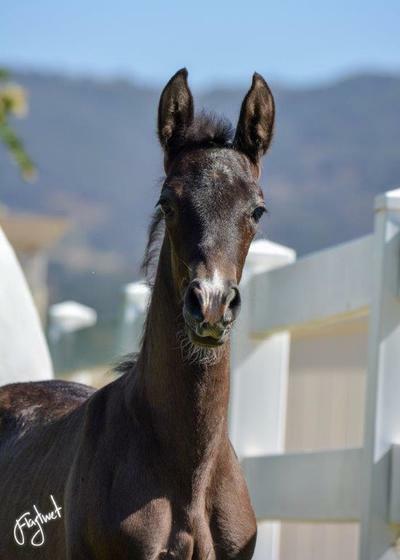 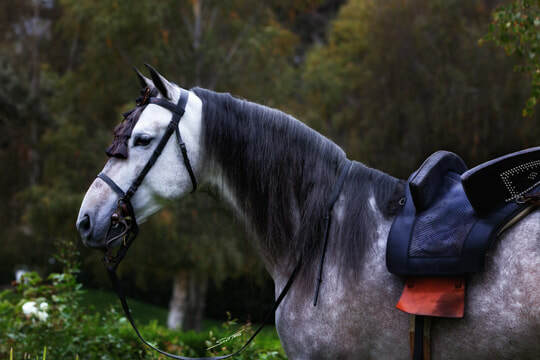 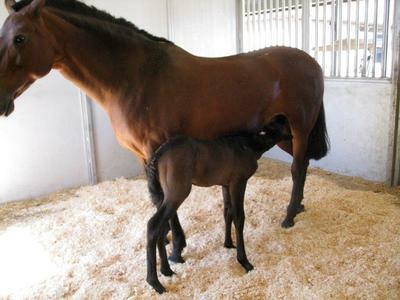 Our sale horses include Pure Spanish Andalusians and Half Andalusians. 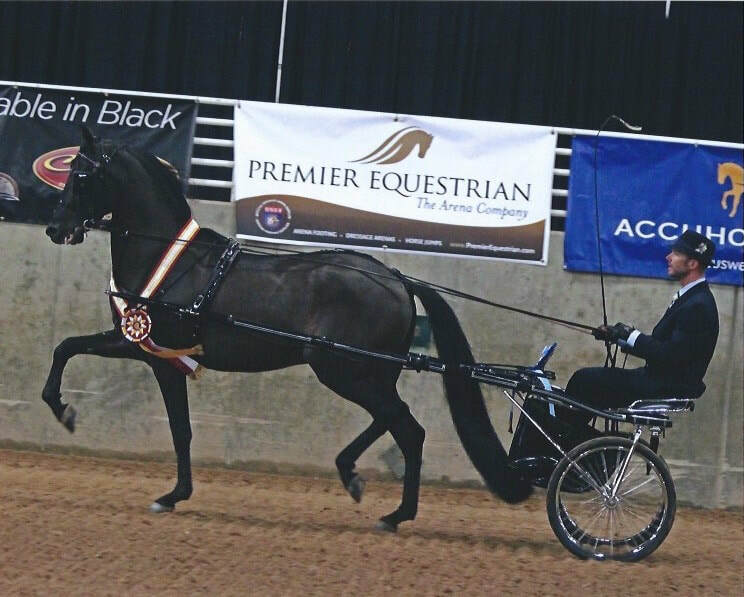 These prospects show great promise as breeding stallions, broodmares, dressage mounts and performance horses. 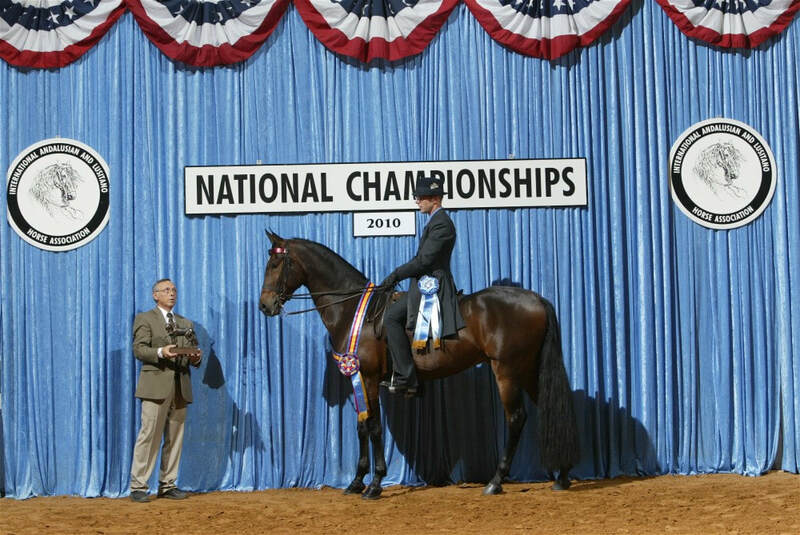 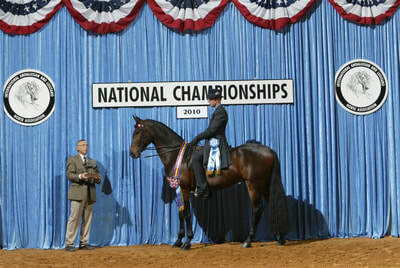 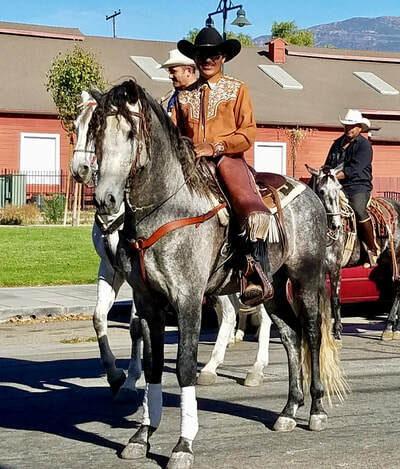 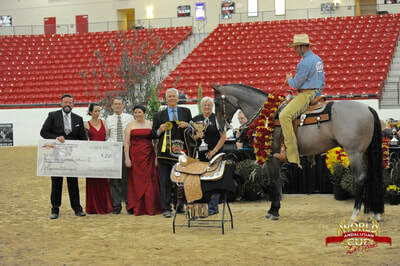 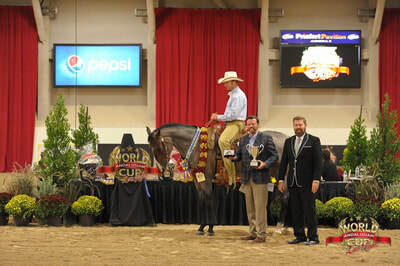 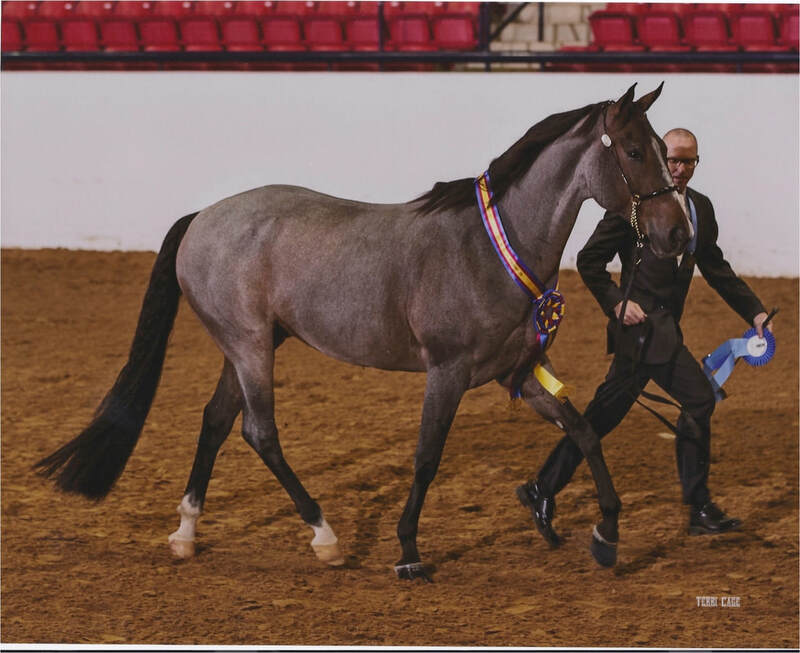 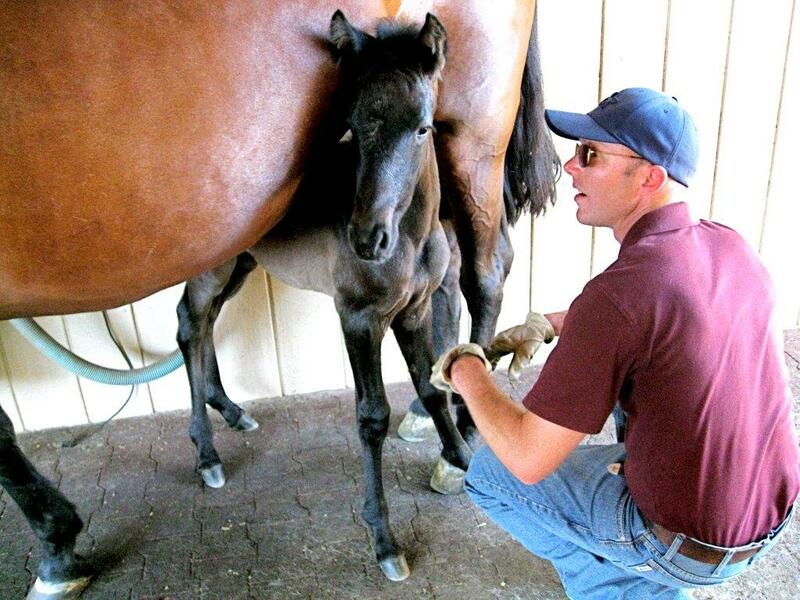 Our sale horses have lifetime registrations with the USEF and are futurity nominated with the IALHA.